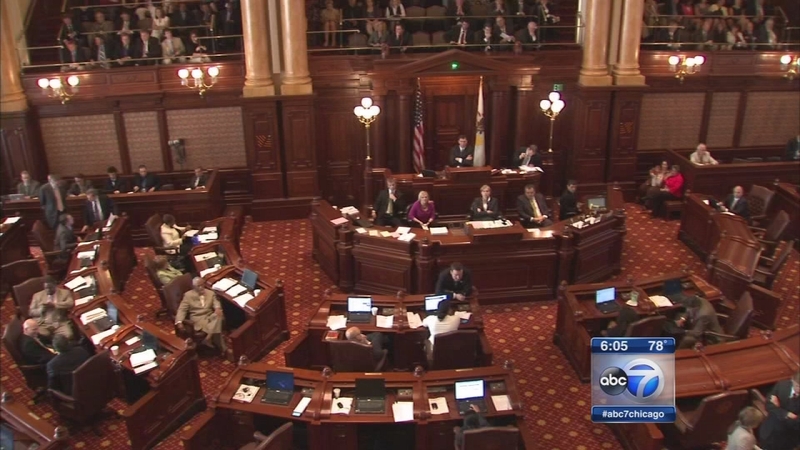 SPRINGFIELD, Ill. (WLS) -- With four days until the deadline, Illinois lawmakers look to make progress on a new state budget. Wednesday, a senate committee will consider proposals addressing workers compensation, changes to the civil legal system and a freeze on property taxes. These are the first pieces of legislation to come up for public debate since they were filed earlier this week in the house and senate. Democrats are advancing their own budget plan with a $3 billion shortfall.